Author George R. R. Martin has announced that fans will not see The Winds of Winter, the next book in his A Song of Ice and Fire series, until 2019 at the earliest. 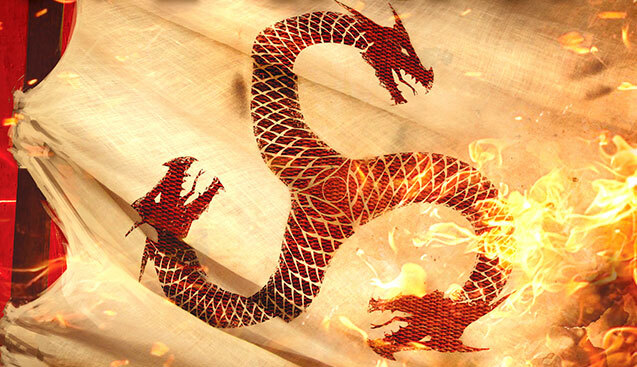 However, another book, called Fire and Blood, will release on November 20th of this year. Fire and Blood will detail the history of Westeros, which the author jokingly referred to as his G.R.R.Marillion, a play on Tolkien’s Silmarillion. 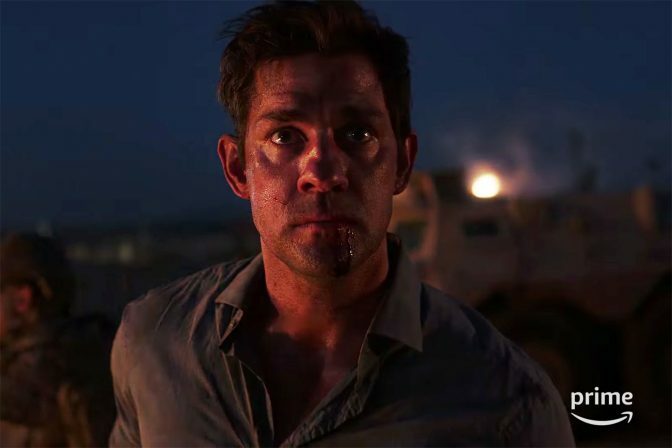 Amazon has announced its plans to renew its upcoming series Jack Ryan for a second season, several months before the show’s first season premiere. The series, inspired by Tom Clancy’s novels, stars John Krasinski as a modern reinvention of the title character. Jack Ryan will be available for streaming on Amazon Prime Video beginning August 31st. 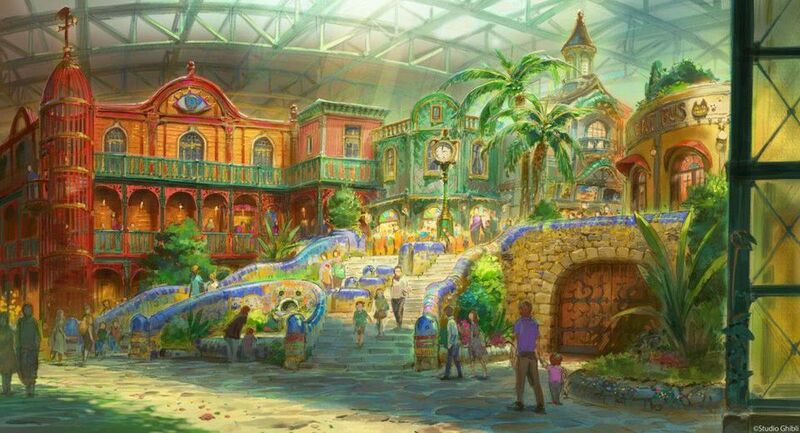 New concept art for the Studio Ghibli theme park in Japan has hit the Internet, showing how architects plan to bring the fantastical worlds of Miyazaki movies to life. The park is scheduled to open in 2022, near Nagoya, Japan, and will include areas and attractions inspired by Howl’s Moving Castle, Kiki’s Delivery service, Princess Mononoke, and more. Singer Janelle Monae will debut her 44-minute “emotion picture” for her upcoming album Dirty Computer on MTV and BET tonight, April 26th. The film co-stars Tessa Thompson, and takes place in a dystopian future where people are referred to as computers. 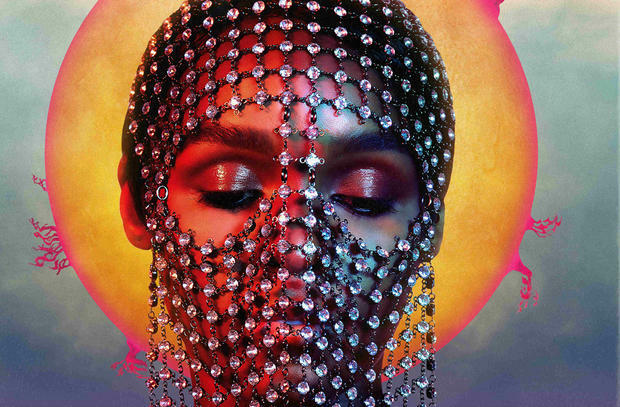 Monae has created similar projects before for her previous albums, including The ArchAndroid and The Electric Lady.